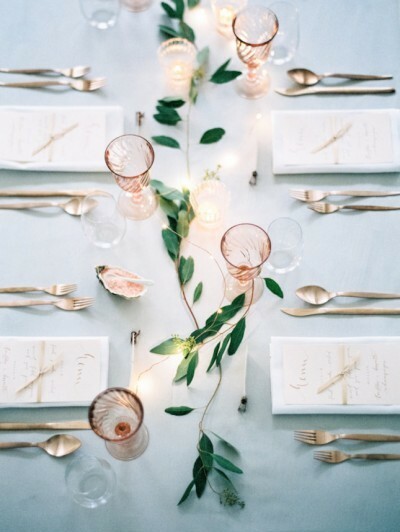 Simple Ways To Pull Off A 'Minimalist Chic' Wedding Theme! 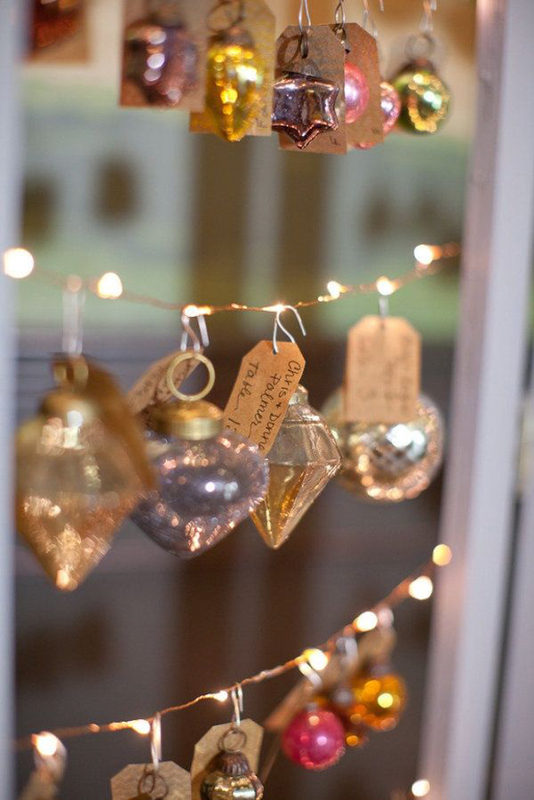 Home > Inspiration > 6 Simple Ways To Pull Off A ‘Minimalist Chic’ Wedding Theme! Your wedding save-the-dates and invitations are the first glimpse your guests will get of your big day, so set the tone with your stationery. Simple black and white invitations are understated and work perfectly as a sneak peak for the rest of your wedding décor. If you wanted something a little more interesting than monochrome, why not consider invitations with a marble background or even rustic brown card? Keep your stationery style the same throughout your wedding so that it ties in seamlessly with your minimalist aesthetic. Skip the traditional lace gowns and opt for a pure white gown with a simple, flattering silhouette. 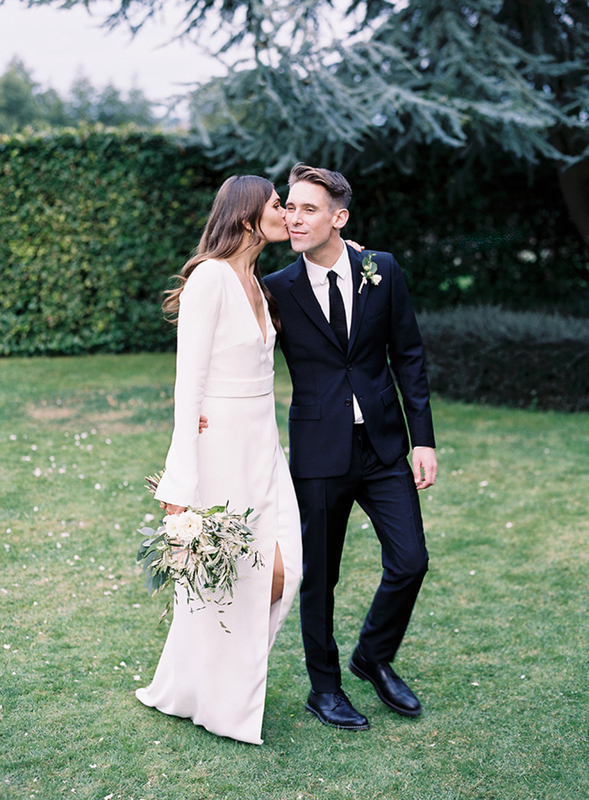 Why not wear bridal separates for a seriously stylish look? A subtle grey or dusty blue gown will look gorgeous paired with a white top. 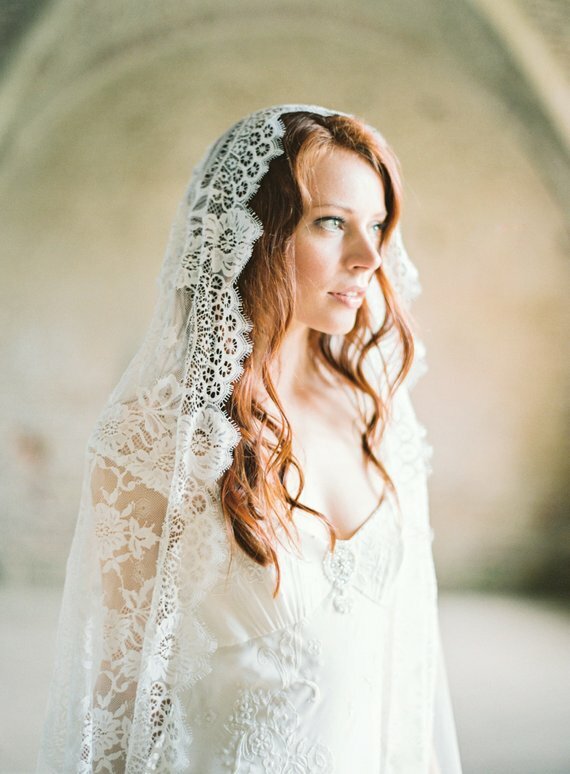 A two-piece bridal ensemble is a fab alternative to the traditional wedding gown. A simple green garland crown is the perfect addition to your aisle style. 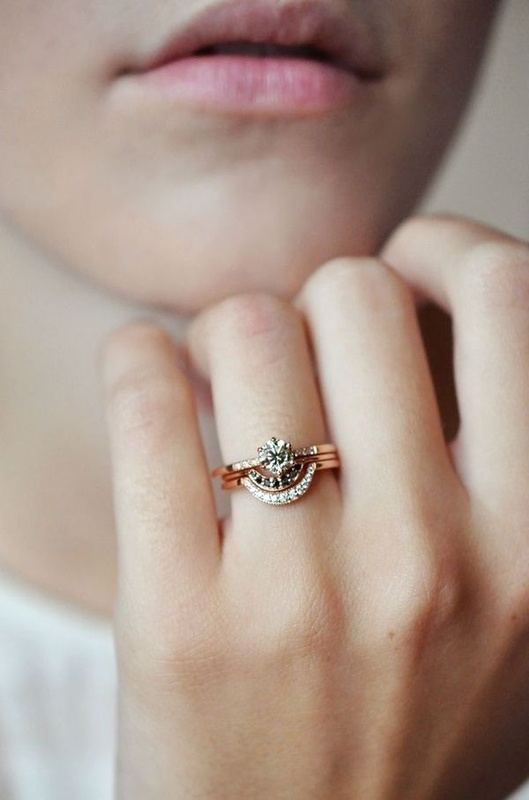 And for your future hubby-to-be? A sleek black tux will look very handsome. 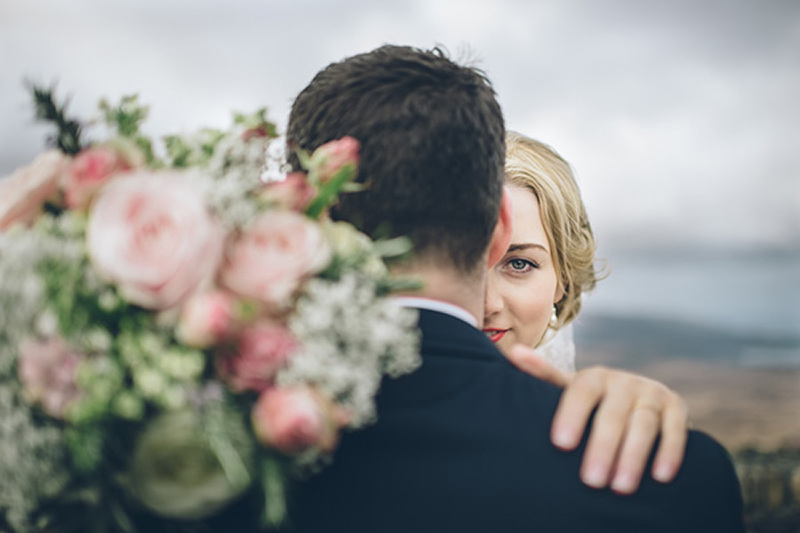 When it comes to your wedding bouquet, understated is key. Keep the colour palette simple with an elegant arrangement of white peonies and olive green foliage. Tie with a soft grey ribbon for a finishing touch. 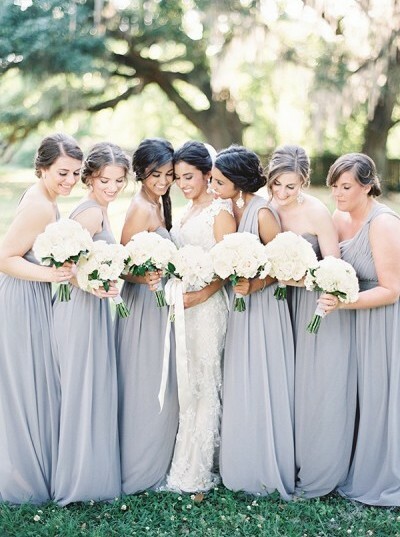 Your bridesmaids will look beautiful dressed in white or grey gowns. Keep their accessories simple with a pair of delicate earrings. Fear not, if your girls are wearing white they still won’t detract from your dress. In fact, it’s a look that is truly in sync! 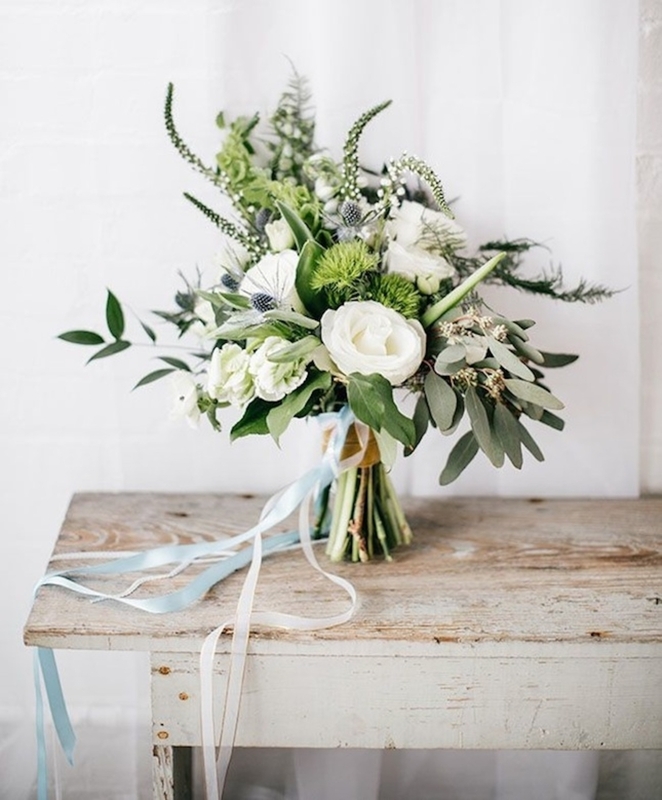 When I think of a minimalist wedding I think of muted grey and white – these colours would look beautiful complemented with rustic green foliage. Trestle tables with slate grey table runners and white ceramic plates will look ultra chic. 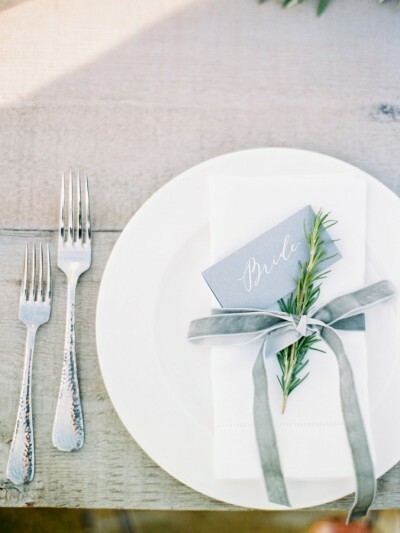 A delicate grey ribbon tied around the cutlery adds a feminine touch. 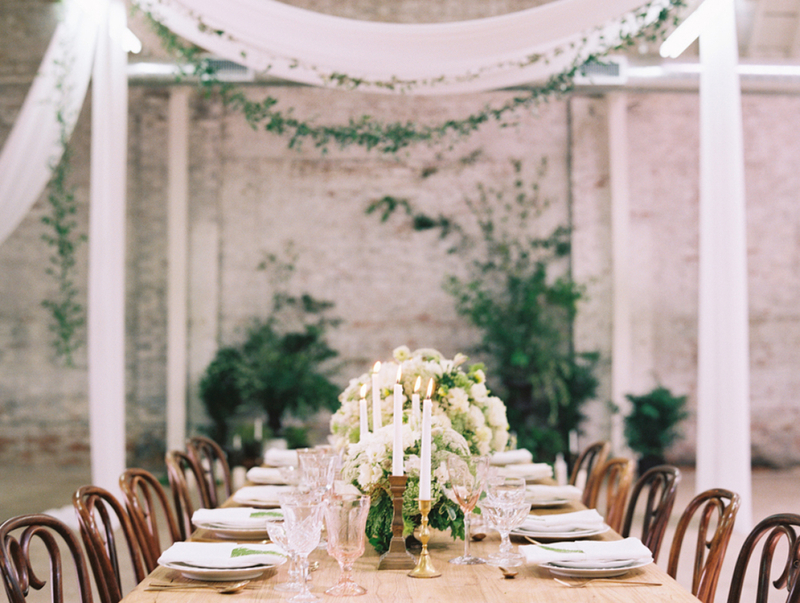 Add a garland of greenery to place settings for a rustic edge that is still modern. 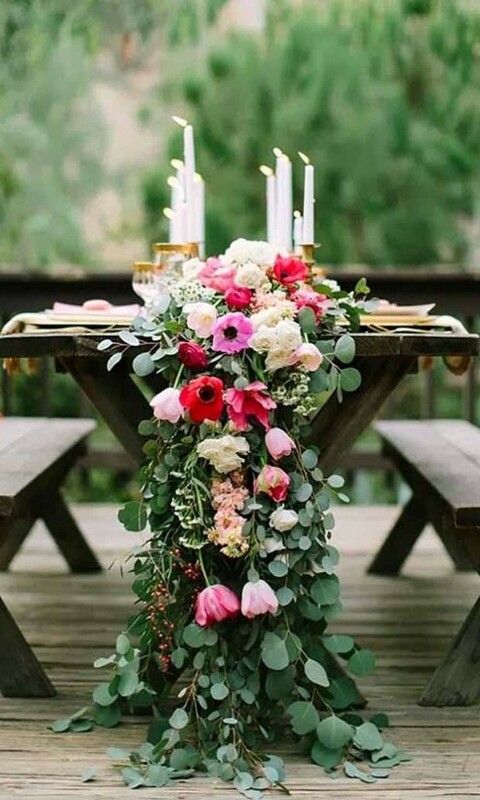 There are a plenty of possibilities when it comes to your table centrepieces: a geometric metal vase full of succulents and cacti will look incredible. 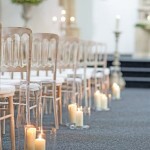 Alternatively, create a glowing atmosphere by lining tall candles in metallic holders along your reception tables. The wedding cake is often the focal point of a wedding reception, and this is still the case for a minimalist wedding. Naked wedding cakes are still a hot trend for 2016 but we love the idea of a modern white wedding cake. 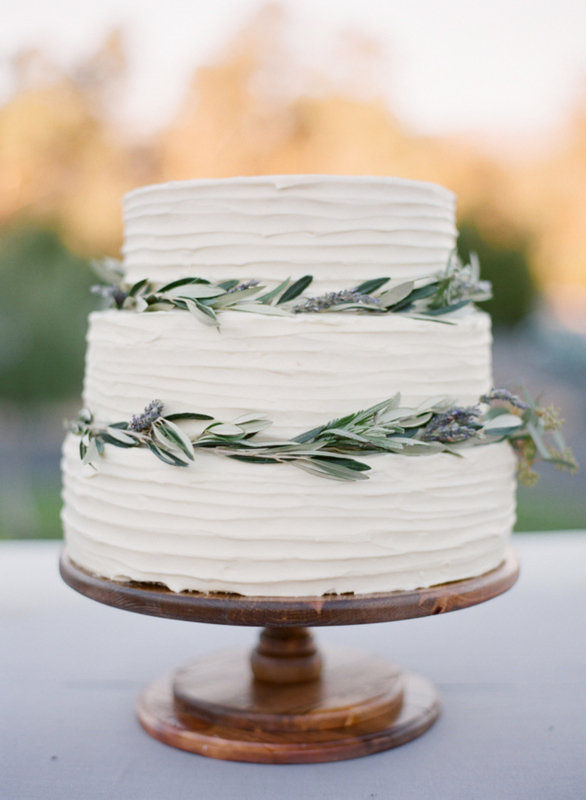 Ask your cake designer to create a masterpiece using textured white icing with a few sprigs of greenery. 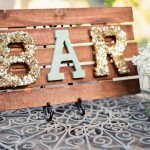 Display on a rustic wooden cake stand, a table runner that matches your reception tables will look fab. 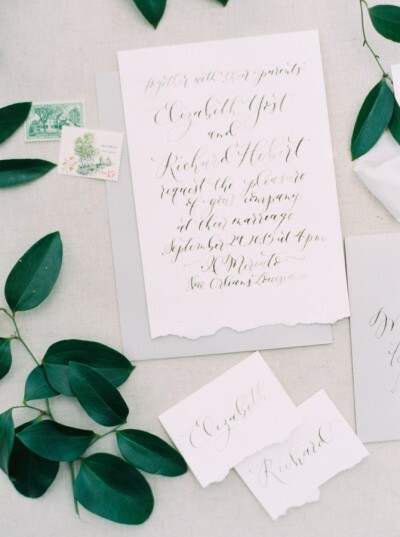 A minimalist wedding theme is so chic. 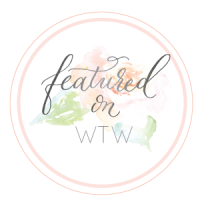 It’s simple and is usually a very budget-friendly theme. 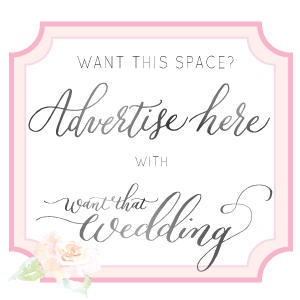 It’s the perfect option if you want a wedding day that is fresh, light and modern. These are all great ideas! And that cake? Simply stunning! Beautiful & smart ideas! Love the bridal bouquet tip! Wow, Lottie Dainton, you are wonderful! Your tips are absolutely OUTSTANDING! I like all decorations, and what about wedding cake – it is 100% fabulous. This is absolutely stunning! 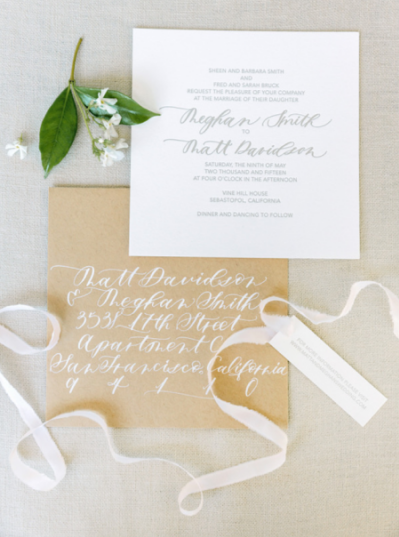 Sometimes the plain, yet simplistic wedding themes and designs can be the most beautiful! I really like this! Hope I can work on our wedding with your advise!